As part of the ongoing Freedom Sale, Amazon is offering huge discounts on a wide array of products ranging from smartphones to audio accessories and other electronics. But if media consumption is your priority, Amazon has an excellent deal on the Fire TV Stick, which is now available at a discount of 10% during the sales fest. The Fire TV Stick, which allows you to stream content on your large TV screen, is priced at Rs. 3,999, but right now, the device can be purchased for just Rs 3,599. Also, if you plan on purchasing a TV alongside the Fire TV Stick, then you can get an additional cashback of Rs. 300, which brings down the Fire TV Stick’s effective price to just Rs. 3,299. Amazon is also offering an instant cashback of 10% for purchases made using an SBI debit card. Also, you get a host of other freebies such as 240GB of free data for YOU broadband customers, ad-free streaming on Gaana for 6 months, free YUPP TV subscription for a span of 3 months, alongside a free 3-month trial of Sony LIV, Hungama and Spuul. As for how the Fire TV Stick can come in handy, you can simply connect it to any of your TVs via the HDMI port and convert it into a smart TV in mere seconds. You can then start streaming content from Amazon Prime Video, Gaana, Hotstar, Netflix, and other such services. 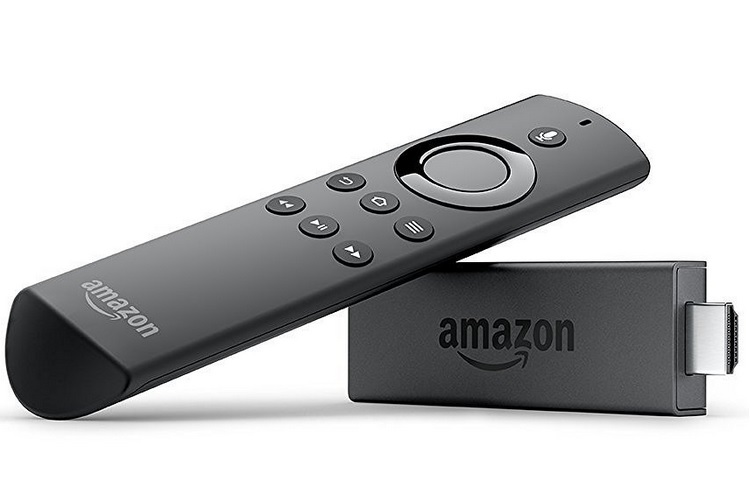 The Fire TV Stick comes with a simple-to-use remote in tow, which features voice search functionality.